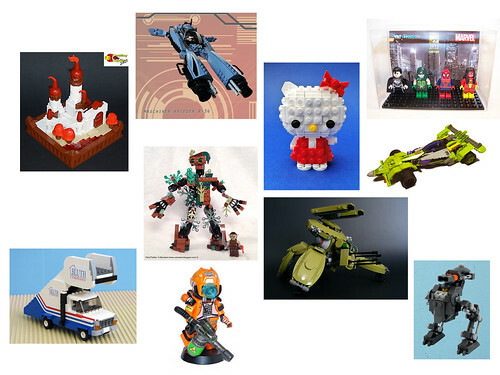 Take a look at what’s new in the store and buy a creation! The deadline to donate a creation is November 15th. 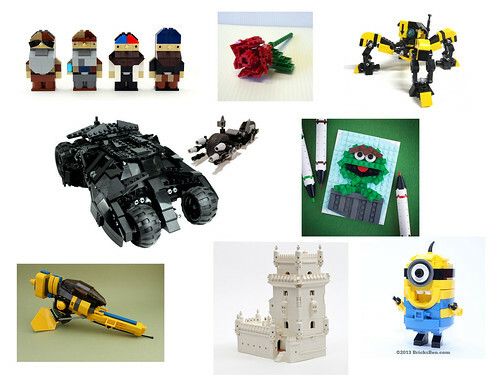 I gave a brief talk about Creations for Charity on Beyond the Brick. I think it’s a good overview video about the charity. Check it out on YouTube. 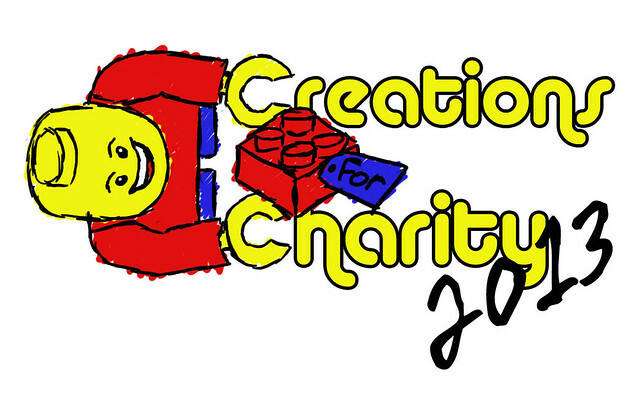 Creations for Charity 2013 sale starts today! 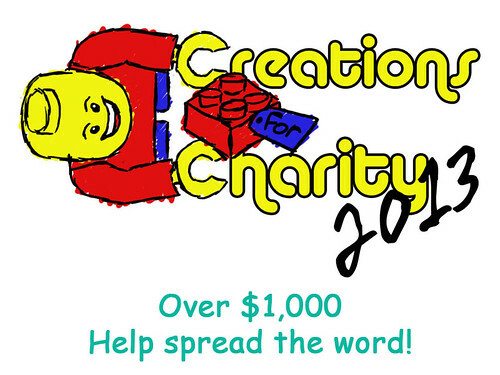 Join the crowd and take part in the Lego community’s annual tradition of giving back! Here is our gift for contributions of $150 to the fundraiser. It features 4 printed tiles on an ornament design by Chris McVeigh. Our store opens in 1 week on October 15th! 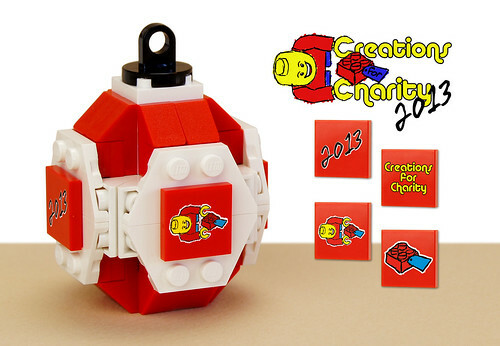 For this year’s Creations for Charity, you can purchase a talk session with a builder of your choice. 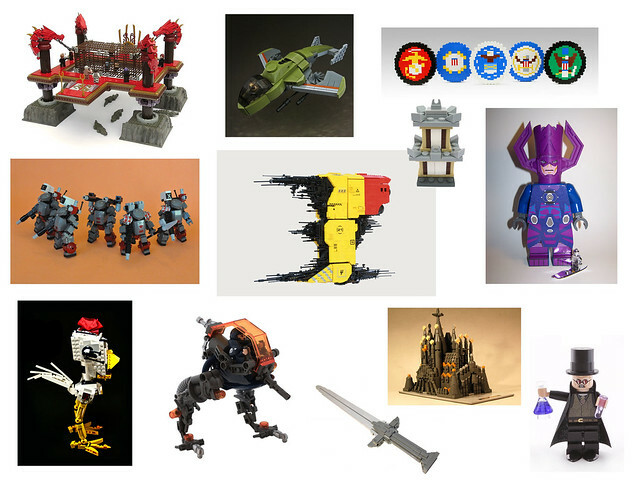 For $25-$50, you can buy a 30 minute to 1 hour Skype session with a Lego builder of your choice who will be happy to share their building experiences, offer tips for improving your creations, or even show you their collections. We will have a handful of volunteers who are offering their time to chat with you, and you can request builders by contacting us and we will try to arrange a talk session with your desired builder.